Plaza de Toros in Valencia, Spain. 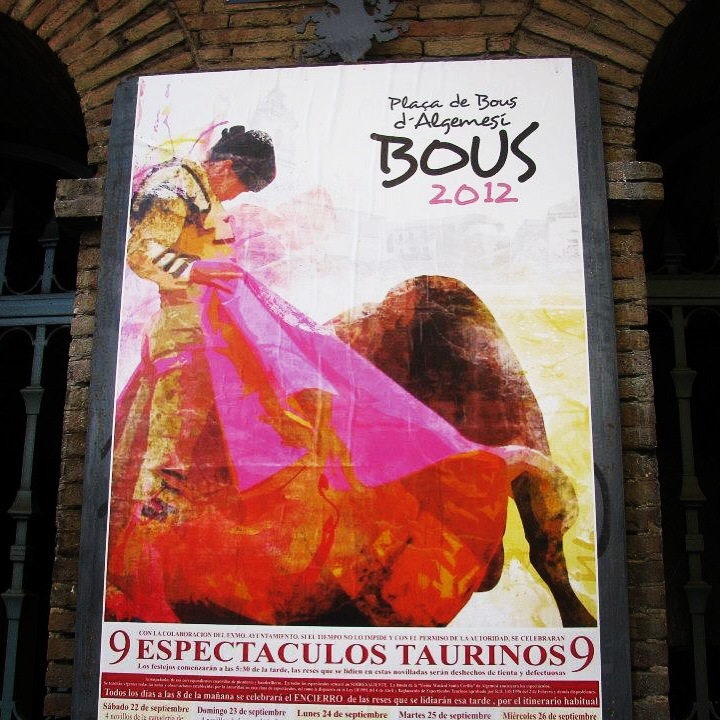 I love the design of the poster…great capture–vivid! Thank you! I love the colors the artist used.